Summary: Go Free Credit 30 Day Free Trial a revolutionary site which gives you instant access to your credit report – FREE! 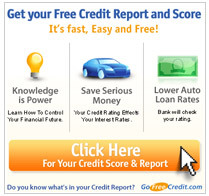 GoFreeCredit.com is a free web service for consumers that are interested in their credit report. It delivers your credit report immediately to you after you fill out a short form. GoFreeCredit is not a financial institute or mortgage banker or broker so you don't have to worry about them selling you a product. They also do not endorse or recommend any specific kind of product or company. 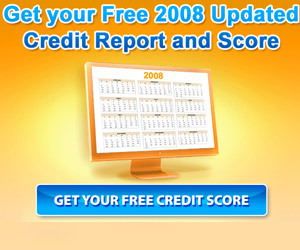 When you get your free credit report, you'll get a free 30 day trial of credit monitoring. Credit monitoring is gaining in popularity due to a lot of identity theft that is happening. You have 30 days to try this out and if you are not satisfied, you can cancel the service.